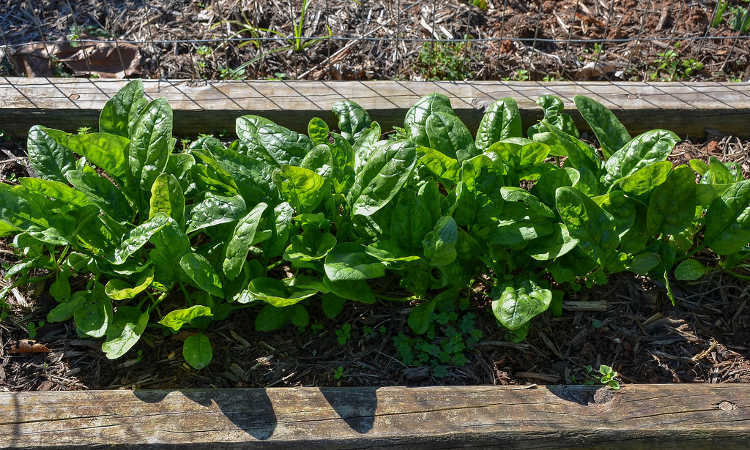 Spinach is one of the best cool-weather crops that you can grow. 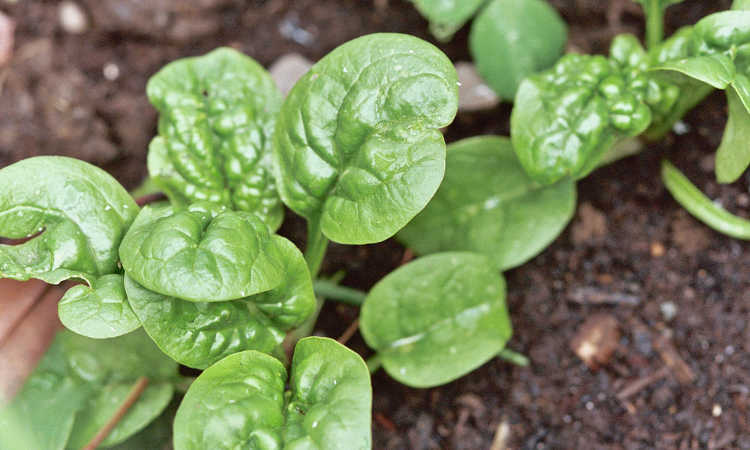 It produces huge yields of nutritious, delicious green leaves that are a worldwide staple in salads and most dishes you can whip up in the kitchen.​ But do you know how to grow spinach? Rich in complex B vitamins, as well as vitamins K, A, and many more, spinach is one of the healthiest greens available to us. 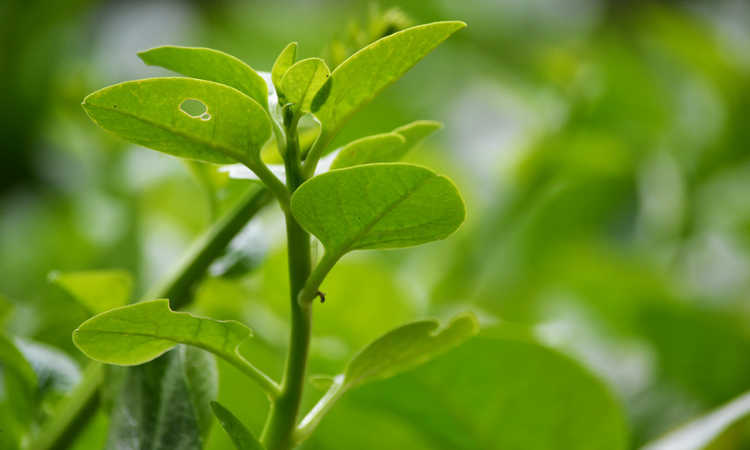 It’s rich in iron and manganese, and has a reasonable amount of fiber for a leaf vegetable. King of the salad greens, it is also a fantastic addition to most cooked meals, and can even be added to smoothies for an added vitamin boost. Not only is it a phenomenal food, but it’s reasonably easy to grow, provided that you follow a few basic steps. So let’s talk about how to grow spinach, and the best ways to produce a big supply of this nutritional powerhouse! While there are many things that are called spinach, including some oddball things like chard, the spinach plant is known by the botanical name Spinacea oleracia. Believed to have originated in ancient Persia, it rapidly spread from there to India, then China, and then throughout most of the world. Three basic types of spinach are currently being sold today. These are savoy or crinkled-leaf spinach, flat leaf spinach, and semi-savoy hybrid varieties. When you go to the supermarket, it’s likely that savoy spinach is what you’re going to see in the produce aisle. Savoy types tend to have a crinkled or curled leaf shape, and work beautifully for fresh eating. While these spinach varieties look much different from the savoy due to their smooth, uncurled leaves, they are still spinach! Easier to clean than savoy varieties, the flat leaf spinach types are often used for processing into frozen or canned spinach. They also work well in other cooked applications where the leaf shape isn’t as identifiable. Hybrids of the flat-leaf and savoy spinach types have produced a semi-savoy. It has some of the easier-to-clean benefits of flat leaf varieties, but works well in both fresh and cooked uses. These other plants are often confused with Spinacea oleracia and referred to as spinach. While they may be similar in how they’re used culinarily, they aren’t the same plant. However, they can be quite popular. Seeds for these plants are often found alongside spinach seeds in catalogs or online. 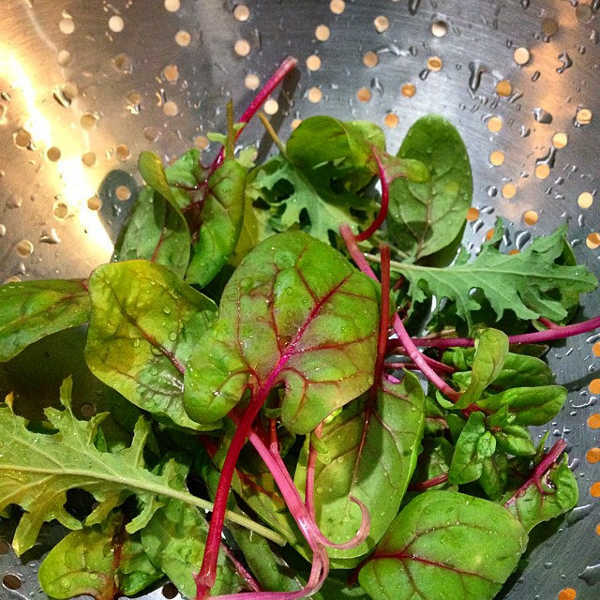 Chard, also known as Swiss chard, is often called “beet spinach” or “perpetual spinach”. While unrelated, it is often grown for its leafy greens as well, although the stalks can also be consumed. Strawberry spinach is a common name for Blitum capitatum, also known as Chenopodium capitatum or strawberry blite. This plant produces edible leaves, but is often grown for its bright red edible fruit. Red Aztec spinach (Chenopodium berlandieri) is widespread as a weed plant. More commonly known as red lamb’s quarter or goosefoot, this particular plant produces edible leaves. It’s not a true spinach, but it has a similar flavor when cooked.